This Saturday 26 January against the Australian schoolboys at Stafford Town FC’s Evans Park. The England squad will receive their official kit, thanks to Pendle Sports on Saturday morning ahead of the match and will get their first opportunity to proudly wear the 3 Lions badge during the afternoon’s game, which is due to kick off at 2pm. As part of School Sport Australia’s UK and ROI tour, spanning January, the travelling team will visit Stafford Town this weekend, in their first match against England since January 2017. Spectators are encouraged to come along to Stafford Town to get a glimpse of the squad before they embark on their SAFIB Centenary Shield fixtures, which begin in March with a home tie against Wales at Slough Town FC. 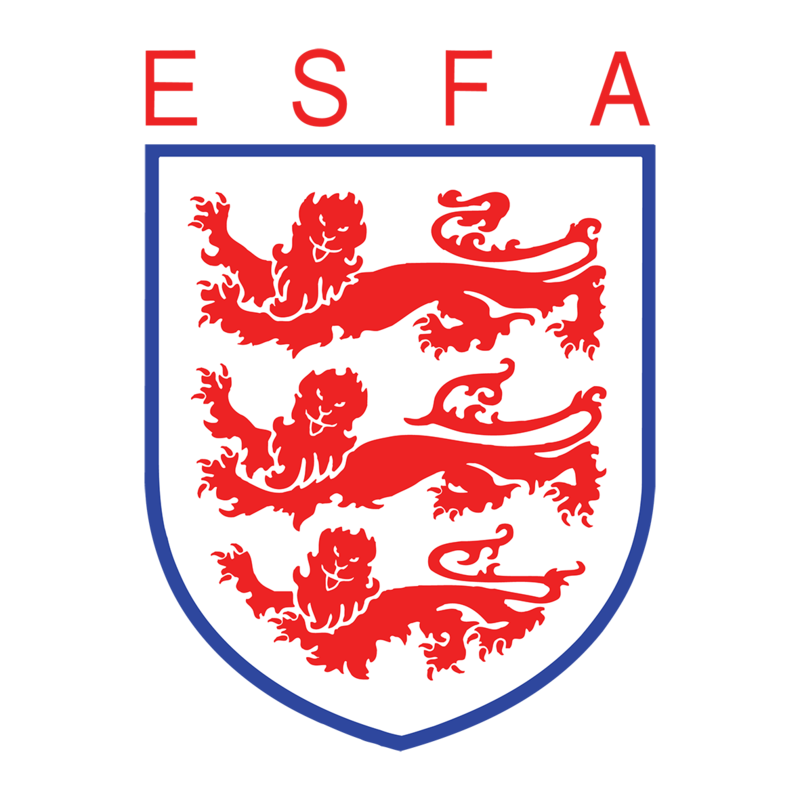 The ESFA international squads are made up of the best players in Schools’ Football in England. They are chosen based upon their talent, following making it through a national nomination process.